10% discount to BTF members on presentation of their membership card. Camp Kennedy is located halfway between Albany and Denmark and is nestled amongst coastal peppermint trees at Perkins Beach, Torbay. It is available to the general public and offers affordable dormitory style accommodation, tent sites and self contrained cottages. 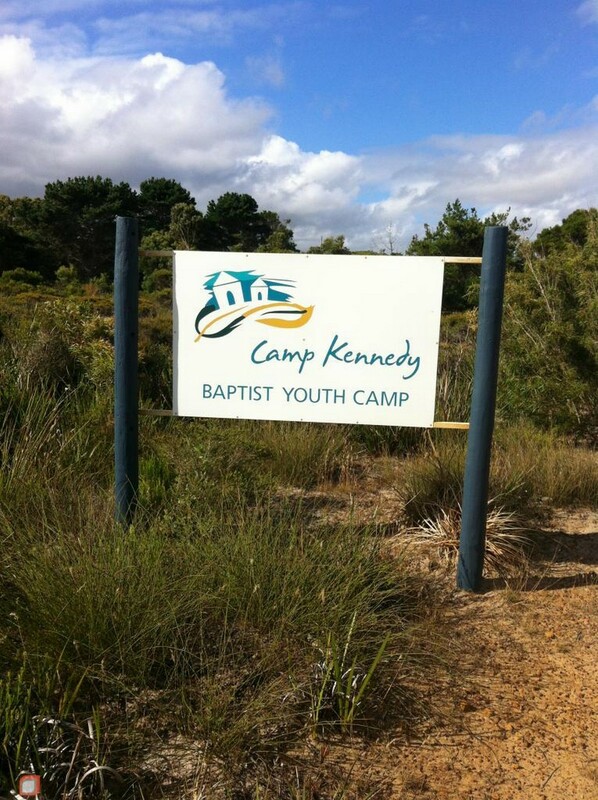 Camp Kennedy makes an ideal location for camps, family holidays, retreats and functions. In an effort to keep costs to a minimum, guests are asked to clean their areas before they leave. Camp Kennedy is an alcohol, drug and smoke free zone.